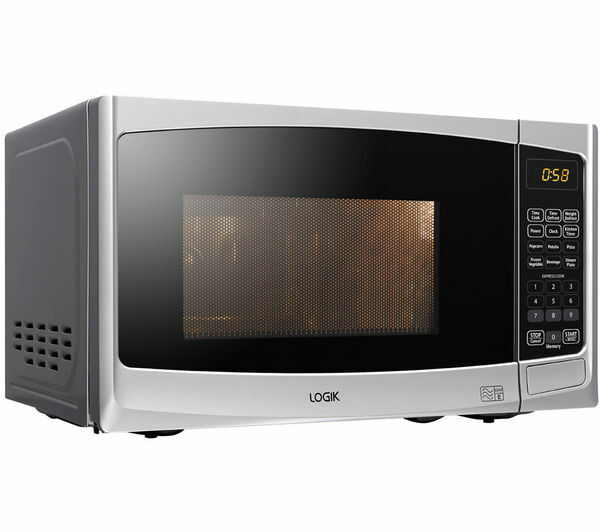 The Logik L20MS14 Microwave boasts 20 litres of space, allowing you to accommodate dishes and plates of various sizes. 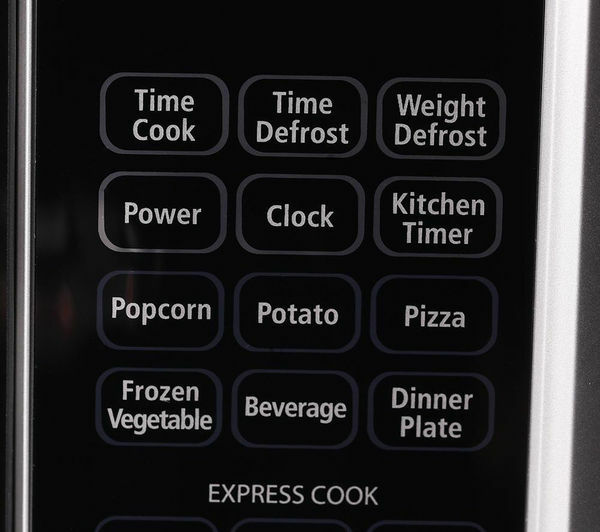 You can reheat leftovers or steam vegetables with this 800 W appliance and there are 11 power settings to suit your needs. 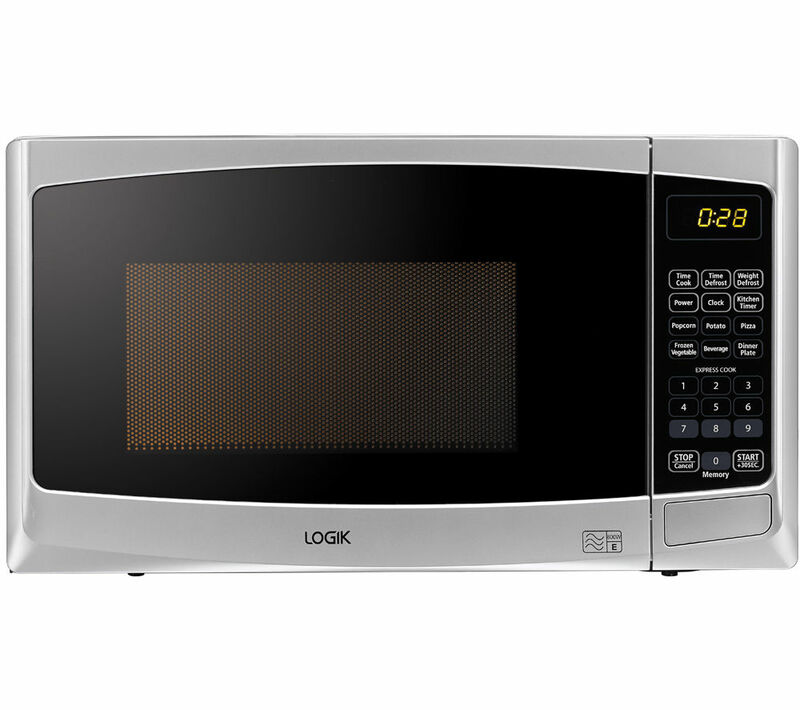 The Logik L20MS14 also features six automatic programmes that will really take the guesswork out of cooking. 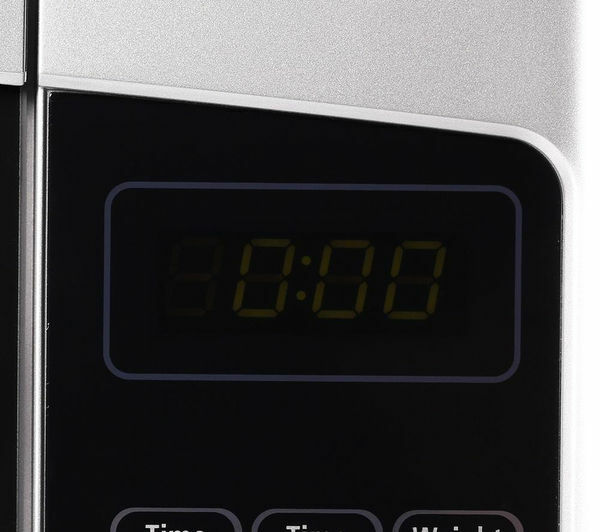 The Logik L20MS14 has been fitted with a child safety lock to prevent the tampering of controls during the cooking process. 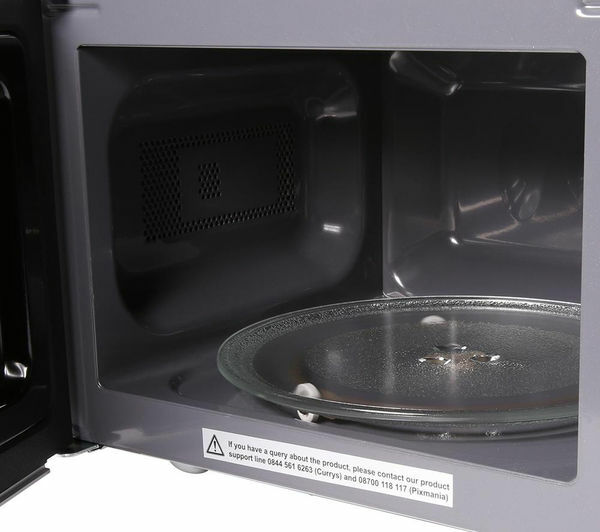 Inside, the glass turntable provides fluid movement and reliable support for all your dishes, and it can be removed for cleaning. 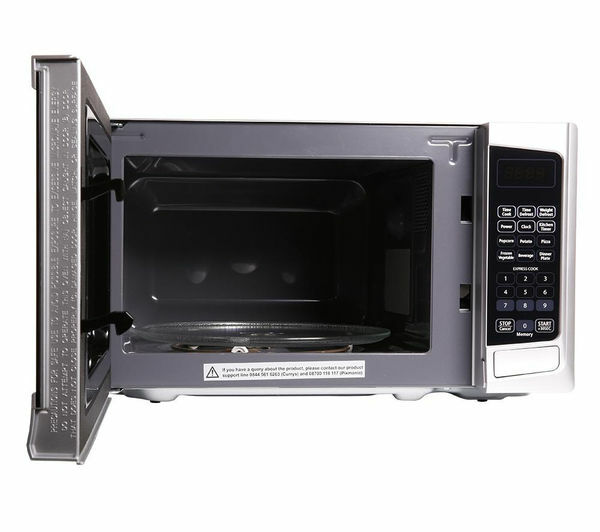 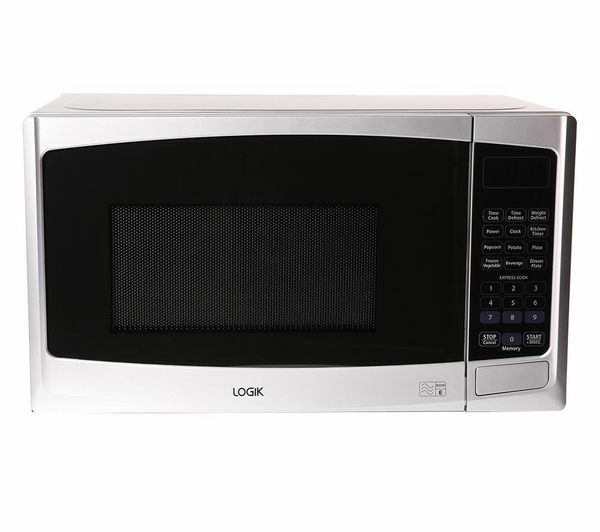 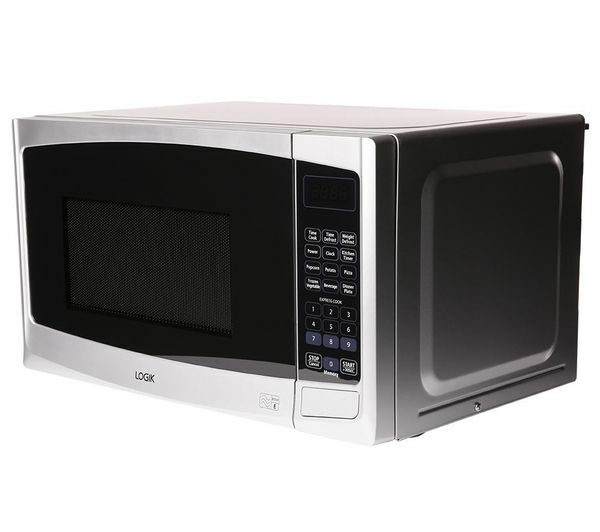 Prepare quick and healthy meals that suit your busy lifestyle with the Logik L20MS14 Solo Microwave.